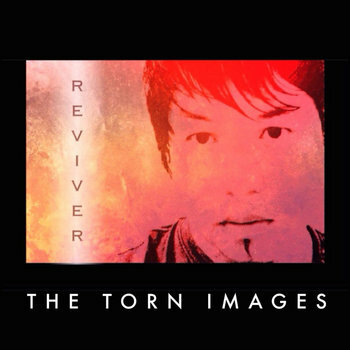 Emerging from Fountain Valley, California in the USA, is the alt-rock of The Torn Images, centred around Briand Arabaca. Grungy garage meets blues rock allowing The Torn Images to provide music which has finesse whilst retaining a base firmly rooted in reality. The instrumentation forms a shorn backdrop to which the vocal adds the points of reference and I am reminded of the aural relation to a Lautrec. The resulting out-put holds the attention of the audience as the activity of keys, guitars and percussion builds graceful, though subsumed, architecture which allows the mind to find much to explore as the vocal sits forwards in fine detail. The Torn Images have the ability to switch sentiment and mood, allowing the sounds to vary expression that carries the listener on the journey. The Torn Images have much to offer the world of music and the ability to transfer complex compositional ideas to intoxicating delivery and it will be interesting to find out how things pan-out. I certainly wish them well and recommend spending time in their company.